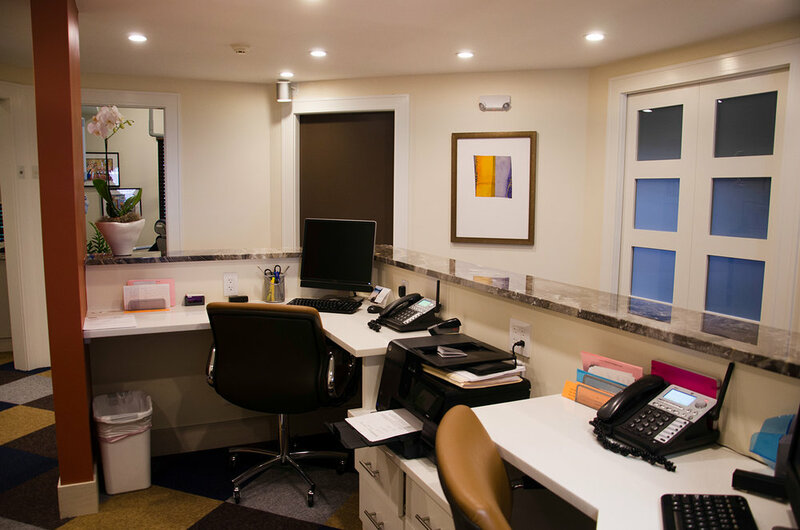 Dr. Johnson is supported by a friendly and highly-skilled staff that is specifically trained in providing dental care for infants, children and adolescents. 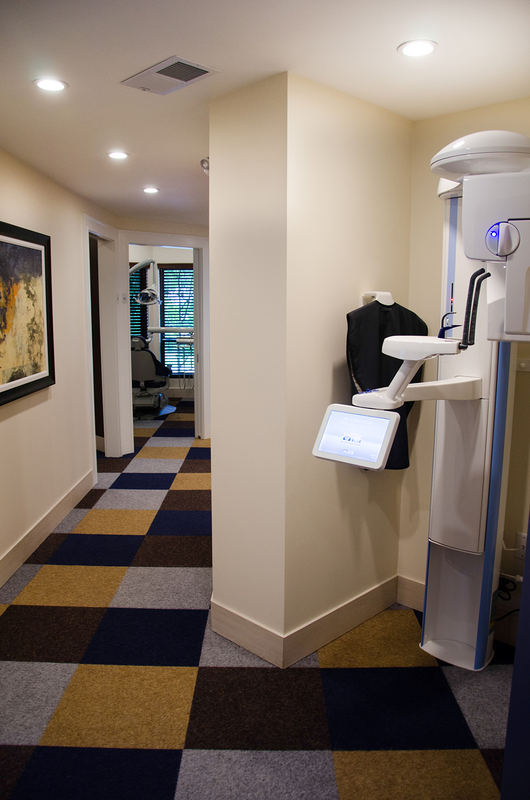 We have created a relaxing, child-friendly environment that will enhance your child's dental experience. Our goal is to have children enjoy going to the dentist and retain that same positive attitude into adulthood.